Stanmore have recently secured the lightweight steel frame façade package with Wates at Phase 1 of the Abbey Area redevelopment in Camden. 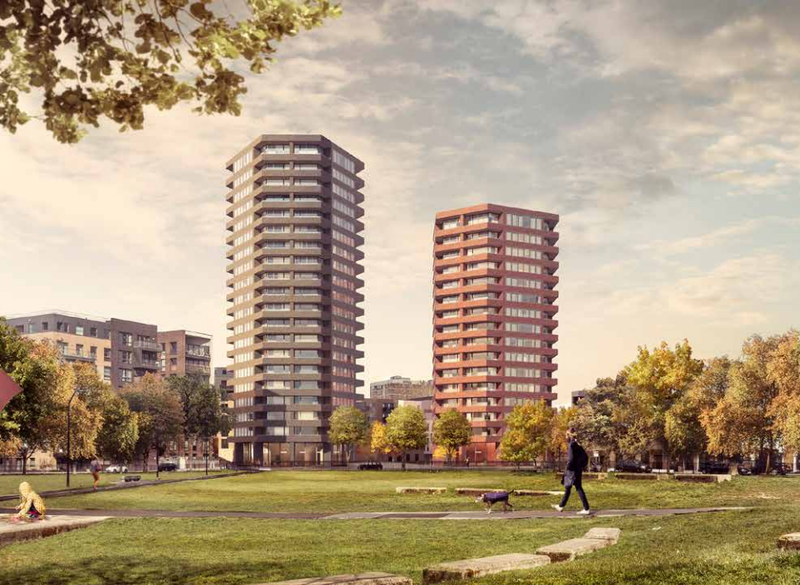 The contract will include the construction of 75 homes for private sale, 66 homes for affordable rent, ten wheelchair adapted units, additional retail and commercial spaces and a 5 2-space underground car park. 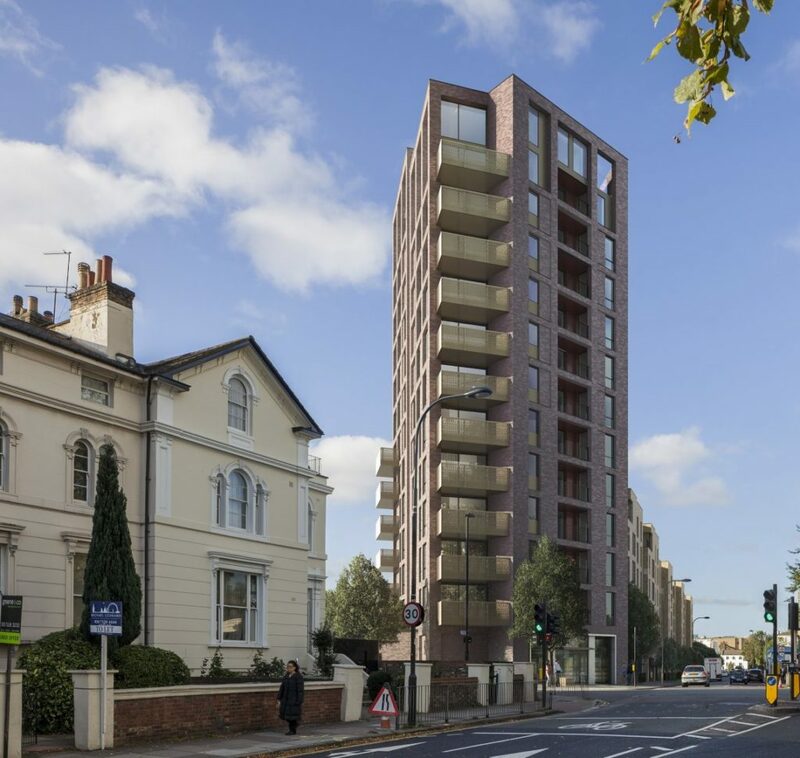 Forming part of the council’s 15-year Community Investment Programme, the new development will be located at Abbey Road and Belsize Road in Kilburn and adds to improved services and new housing in the borough. 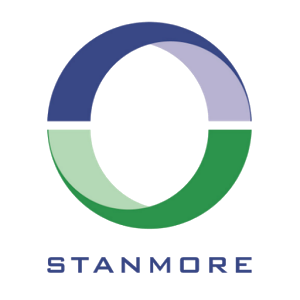 Stanmore have recently been successful in securing the glazing package with St Edward at Green Park in Reading along with the façade and cladding packages. Stanmore have recently secured the internal dry lining package at Hoxton Press, working with Wates Construction. Hoxton Press integrates the area’s prestige of creativity and design into a clean, contemporary, comfortable living space. Each property is created to combine style and modernity while giving a nod to the site’s industrial heritage; from the double-glazed aluminum windows to the engineered oak flooring throughout. Located on the corner of Penn Street and Bridport Place, Hoxton Press consists of two hexagonal towers, Mono with 20 storeys and Duo with 16 storeys, providing 198 private homes. Working with Bewley Homes, Stanmore have recently secured the internal dry lining package for the first phase of the development of Rydens School in Hersham. Bewley Homes have started work constructing 296 units as part of the redevelopment of a 1960s school, of which the funds raised from the sale of the residential land to Bewley Homes will facilitate the redevelopment of new school buildings with state of the art facilities for the Hersham area. The site has demonstrated a meticulous approach to design and consultation with the local authority and residents. The consultation has delivered a scheme that the local authority and Bewley Homes will be proud of. Stanmore have recently secured the metal-works package with Geo Construction working on the redevelopment of the old Police Station in Fortis Green.